Mount Kelly is celebrating the achievements of its Paralympic swimmers in Rio, whose haul of eight medals significantly exceeds that achieved at either the Beijing or London Paralympic Games. Hannah Russell, who attended the school from 2012-14, took home Gold in the women’s S12 50m freestyle and S12 100m freestyle, as well as Bronze in the S13 100m freestyle. Michael Jones, who attended from 2010-12, won Gold in the men’s S7 400m freestyle. 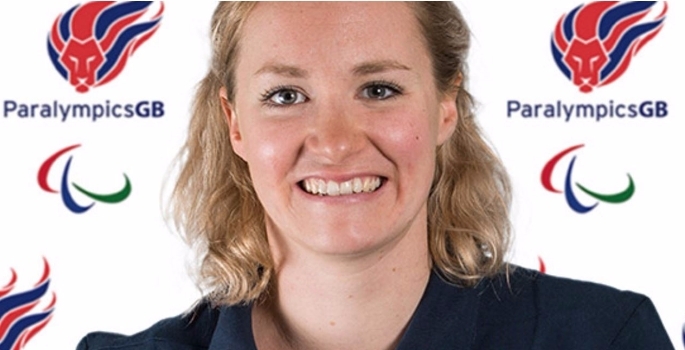 Claire Cashmore, who was a pupil from 2004-06, took home Gold in the women’s 4x100m medley and Silver in the women’s SB8 100m breaststroke. Lauren Steadman, who attended the school from 2007-11, won Silver in the women’s PT4 race (triathlon). 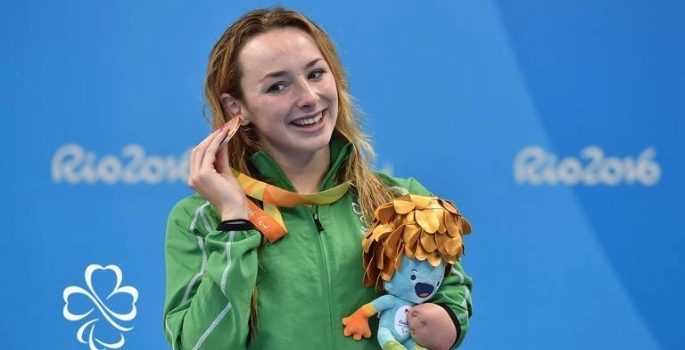 Swimming for Ireland, 2010-12 alumni Ellen Keane won Bronze in the women’s SB8 100m breaststroke. 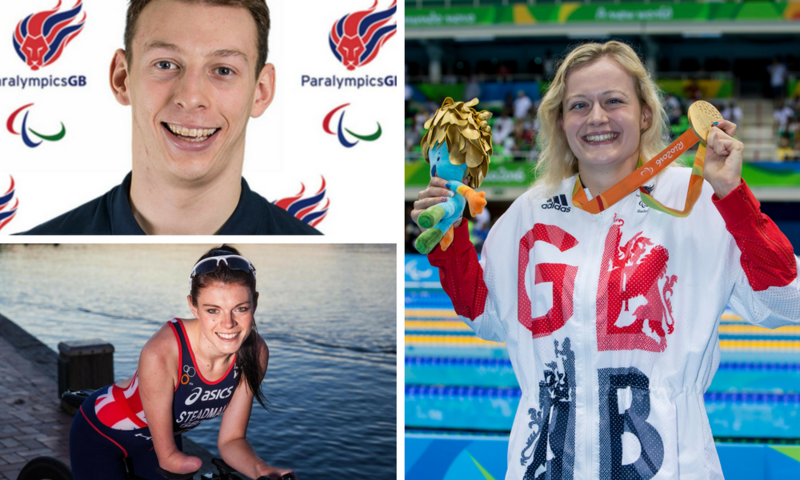 Headmaster, Mark Semmence, commented: “We could not be prouder of our former pupils and what they have achieved in Rio. With four gold medals, Mount Kelly would have been placed 30th in the Paralympic medal table; quite something for a small school in West Devon. Current pupil Daniah Hagul represented Libya at the Rio Olympic Games.